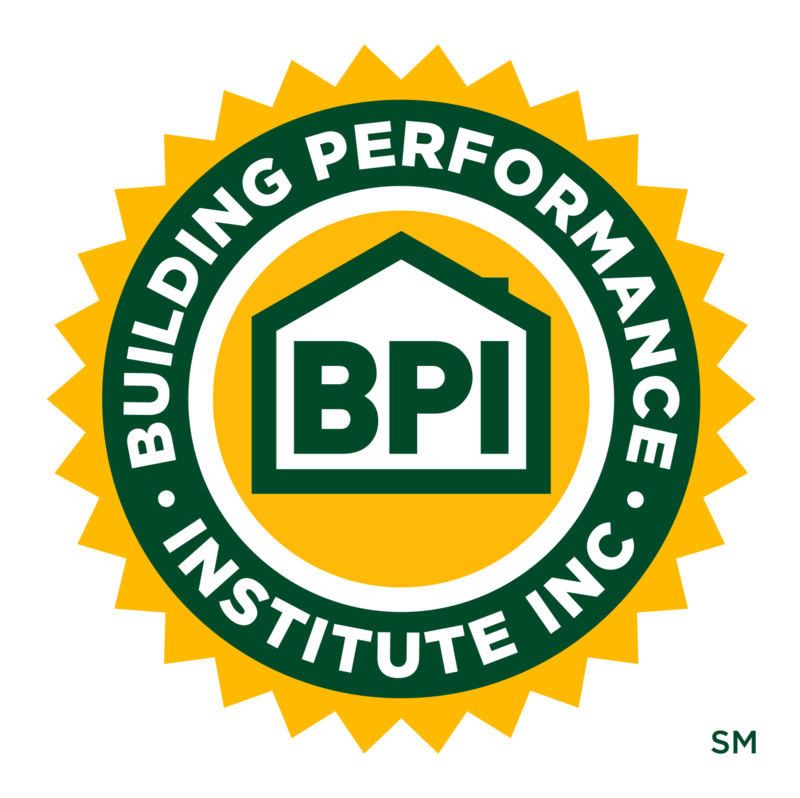 Overcoming the Fear of Raising Your Rates | Building Performance Institute, Inc.
No matter the size of your company, every owner and/or manager has a bit of a twinge in their stomach when it comes to raising their hourly rates for service and/or installation projects. However, the reality is that rates MUST go up as the cost of doing business increases. This webinar is designed to help reduce the fear factor of raising your rates. Suggestions, stories, and doing a few math problems should provide the courage needed to raise your hourly rate, when it simply must happen to maintain profitability. The three (3) things customers are "really" concerned about will be discussed along with real life stories about how little effect raising your rates actually has when the customer if given what they "really want". During this webinar, you will learn that when the costs of doing business increases, hourly rates MUST increase to maintain profitability. This presentation is designed to help take the fear factor out of having to raise your hourly rates.